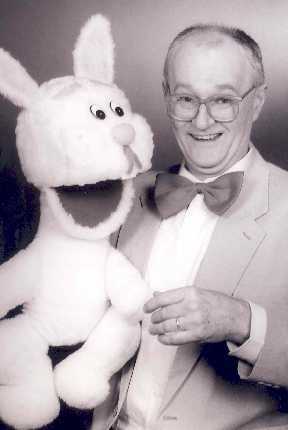 Ken the Magic Man with his talking rabbit Chas and other characters. For any event and any age group - from nought to ninety. And thats not all - give him a ring.